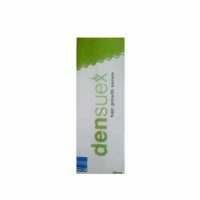 CONTENTS: The product contains Bhringaraja, Amalaki, Brahmi, and Ashwagandha. 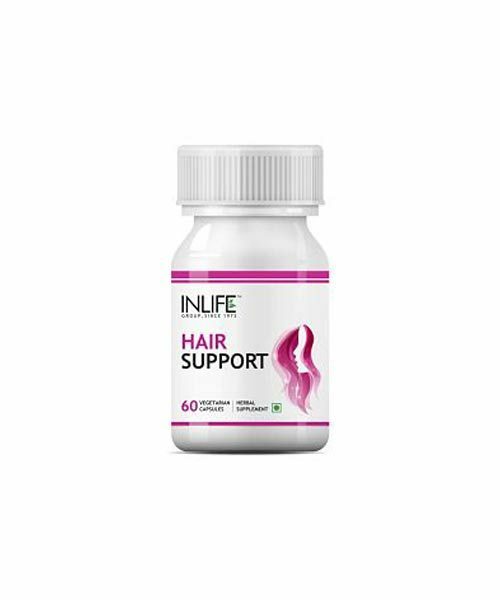 PRODUCT USES: Inlife Healthcare’s Hair Support capsules are manufactured to high-quality standards. 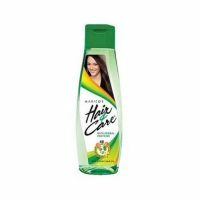 Overall this supplement helps to improve the quality of your hair. The product contains the most natural and effective formulation of trusted natural ingredients that are carefully processed and manufactured in a GMP certified manufacturing facility so you can be sure that you’re safe. Vegan and vegetarian-friendly hair support capsules, is produced in gluten-free capsules and contains no artificial ingredients. The product is not been evaluated by the Food and Drug Administration. These products are not intended to diagnose, treat, cure, or prevent any disease. Result may vary from person to person.